In 2008, Dr. Laura Stachel visited northern Nigeria on a research trip to study maternal mortality in a state hospital. She found that the conditions in northern Nigeria were challenging to say the least. Women were 70 times more likely to die than in the U.S. from complications due to health problems and lack of adequate supplies and equipment. 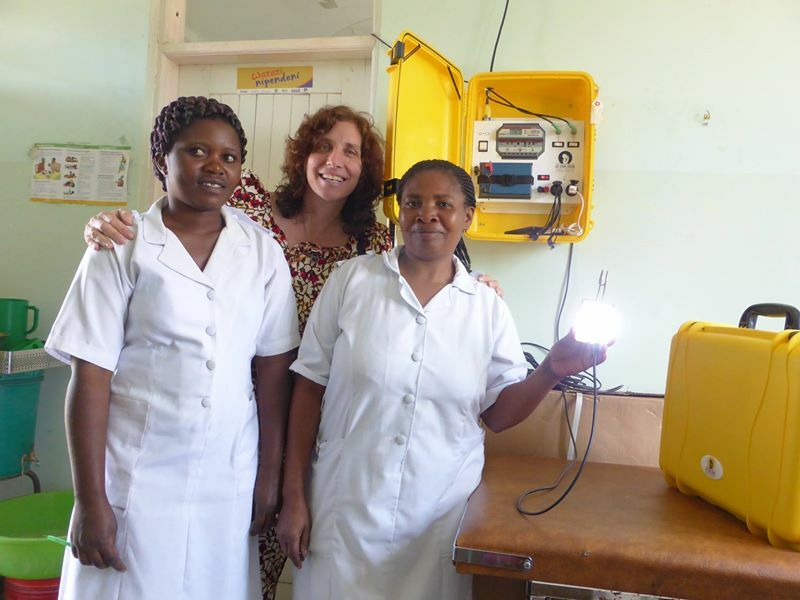 This entry was posted in Be a Social Entrepreneur, POSTS, WRITING and tagged Africa, Deahs During Pregnancy, Hal Aronson, Laura Stachel, Nigeria, Solar, Solar Power, Solar Power Suitcases, Solar Suitcase, We Care Solar. Bookmark the permalink.